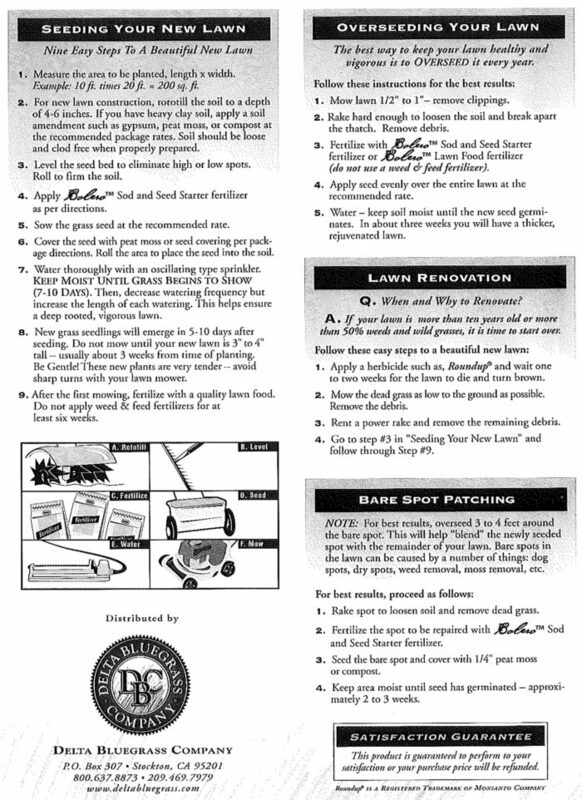 Bolero™ Sod Quality Seed is the same high quality seed used on the Delta Bluegrass Company sod farms. 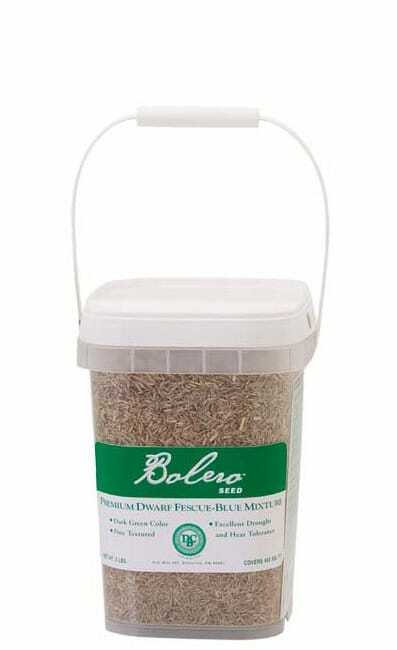 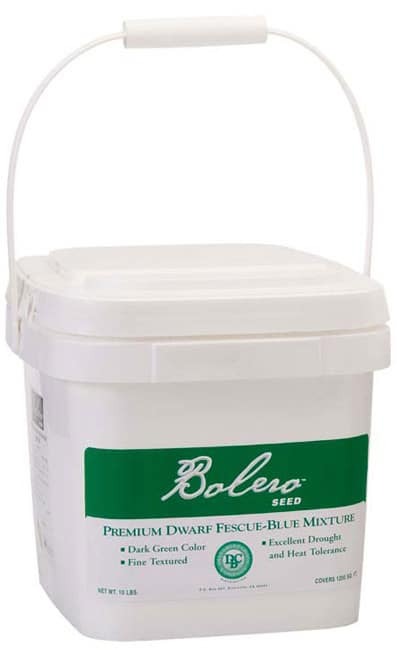 Unlike most other commonly available grass seed, Bolero™ seed has the designation “Sod Quality”. 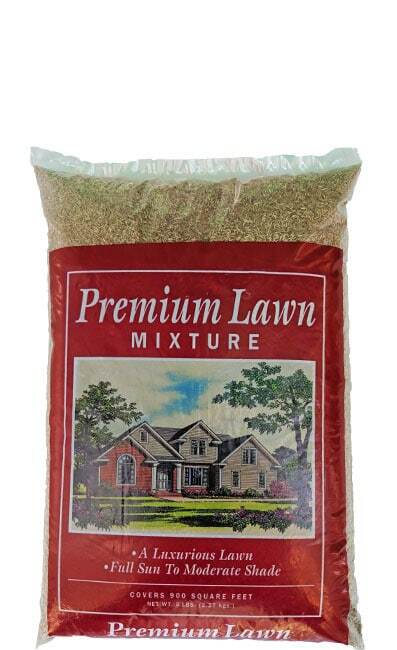 This is a category that only a very small percentage of grass seed fits into. 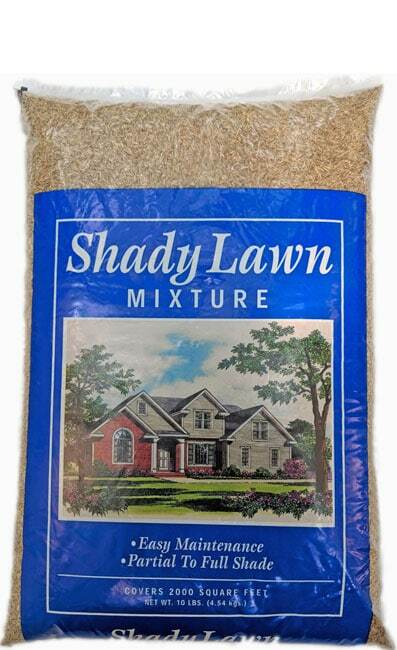 Sod Quality Seed has no weeds or other crop seeds present. This assures you the best stand possible for your seeding needs. 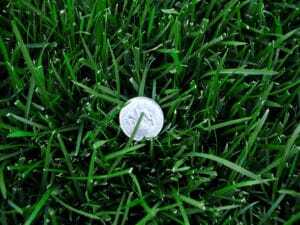 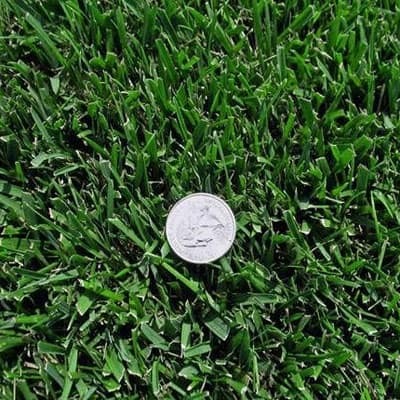 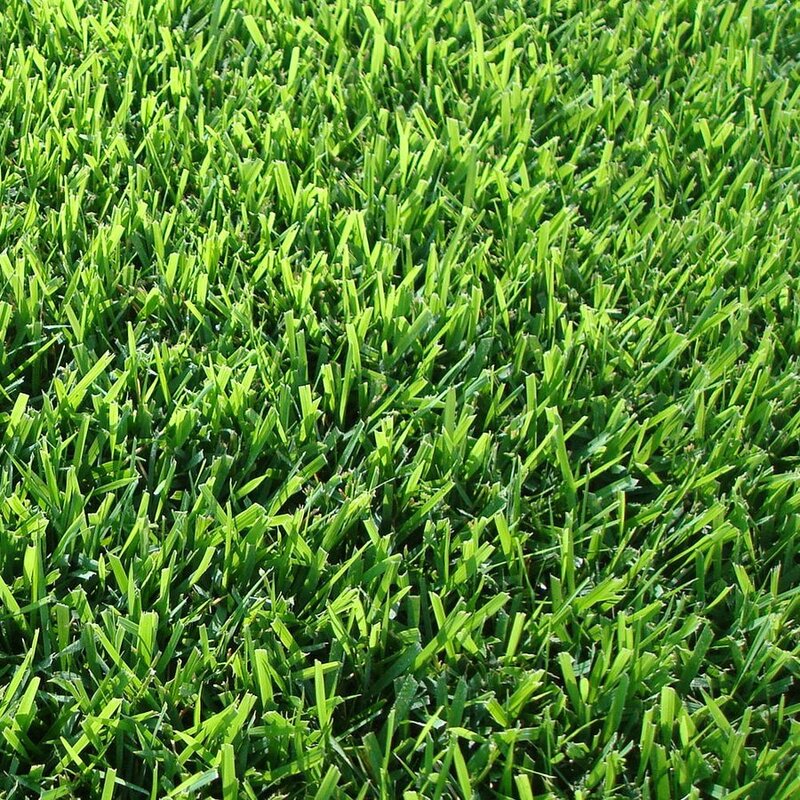 Most other commonly available grass seed does not carry the designation of “Sod Quality”.